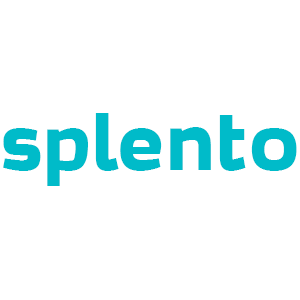 Hire a professional photographer in Manchester in under a minute with Splento. Our team of carefully selected, experienced photographers specialise in all photography types; from weddings, parties and couples photography to headshots, corporate events and food photography. After your session, our expert team of editors will retouch and deliver your images to you in our very own online photo gallery within 48-hours or less - all for just £99 an hour. Take a look at what our clients say below, then try us out for yourself today.